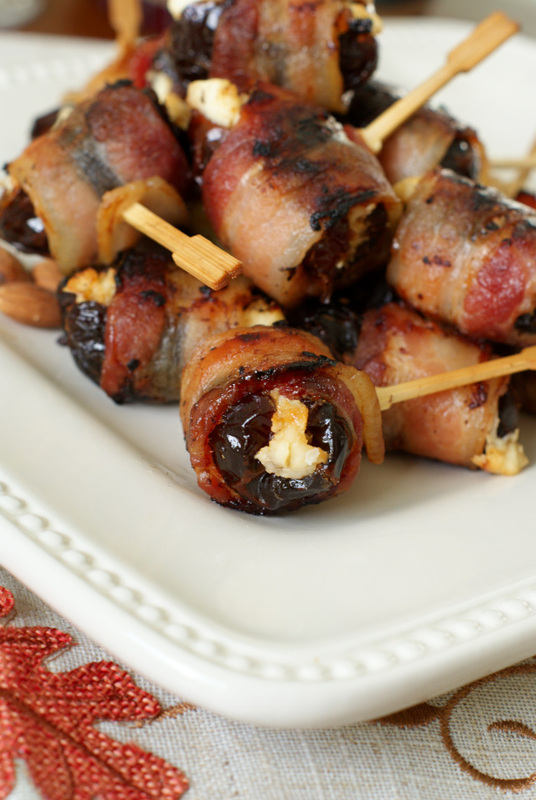 These Cream Cheese Stuffed Bacon-Wrapped Dates are sweet, smoky, and irresistible! 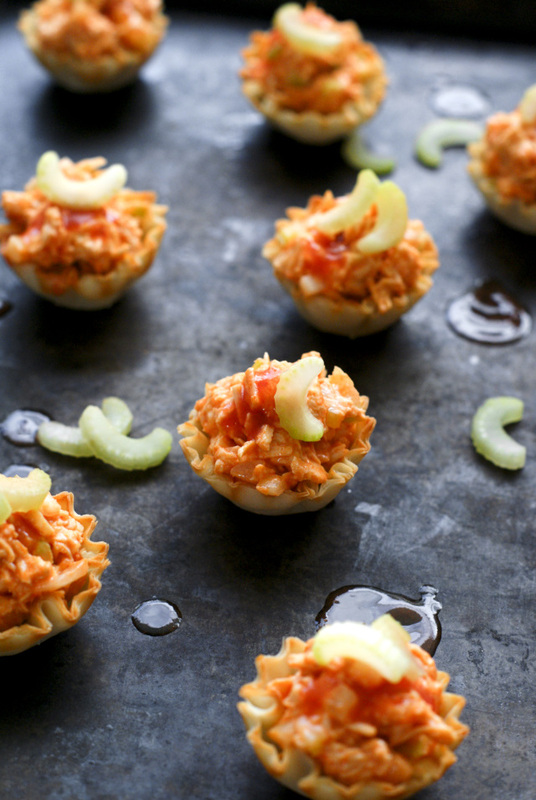 They will be the highlight of your next party! Do you buy dates? Tell me you buy dates. Because if you're not buying dates, you are totally missing out on a ton of deliciousness. 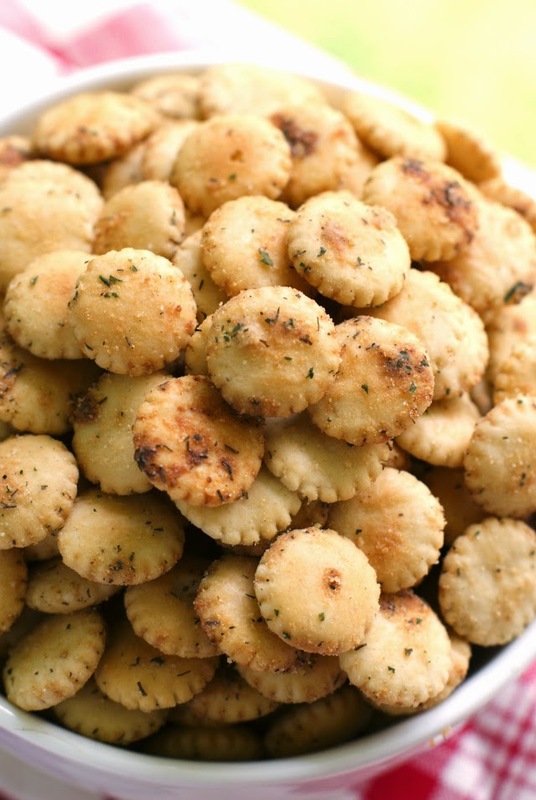 I use them in SO many recipes and even snack on them right out of the box! Dates are a super sweet fruit that can act as a natural sweetener in cooking. I like to add them to my smoothies, use them in energy balls, and stuff them with peanut butter when I'm craving a late-night sweet treat. Seriously, they are amazing and so versatile. Dates are not only good as a straightforward sweet treat, but they are also amazing paired with salty foods. Sweet and salty is my jam, so naturally, I am all about going that route. That's exactly what I did with this recipe! 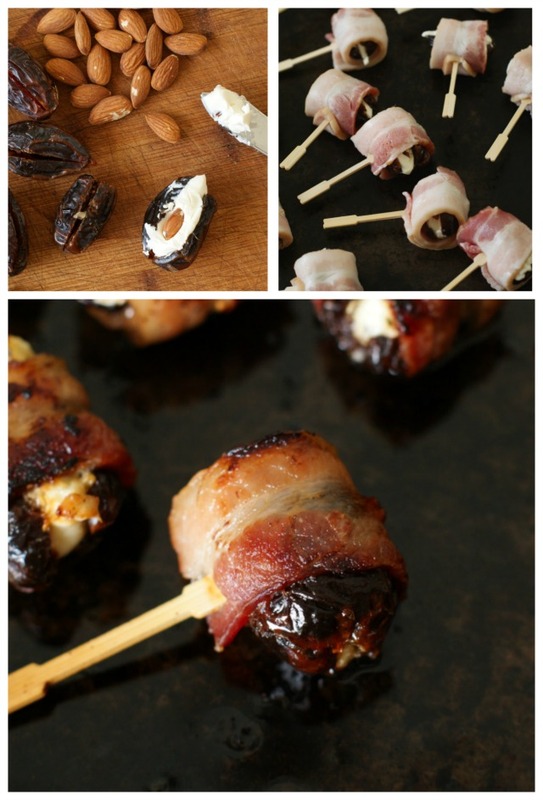 I pitted my dates and stuffed them with cream cheese. 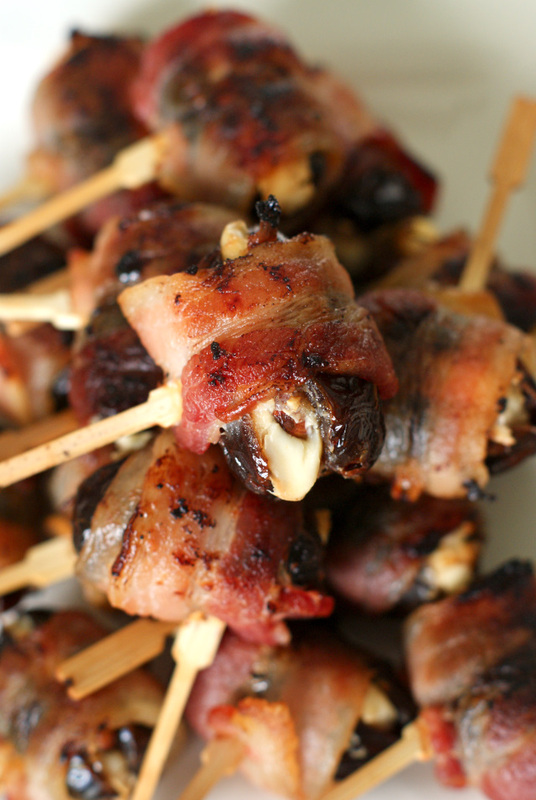 Then, I tucked an almond in them and wrapped 'em up with some bacon. Sweet, creamy, salty, and smoky. And absolutely amazing. I expected them to be a bit more tedious to make, but they actually came together fairly easily and baked in the oven in 25 minutes. They need a little attention while they're cooking to ensure that the bacon cooks evenly, but it is so worth the effort! They come out of the oven golden and gorgeous and just begging to be eaten! What you like to stuff your dates with? Let me know in the comments below! Slice each date down one side and remove the pits. Fill each date with cream cheese and one almond. Cut the bacon slices in half, making 16 short slices. 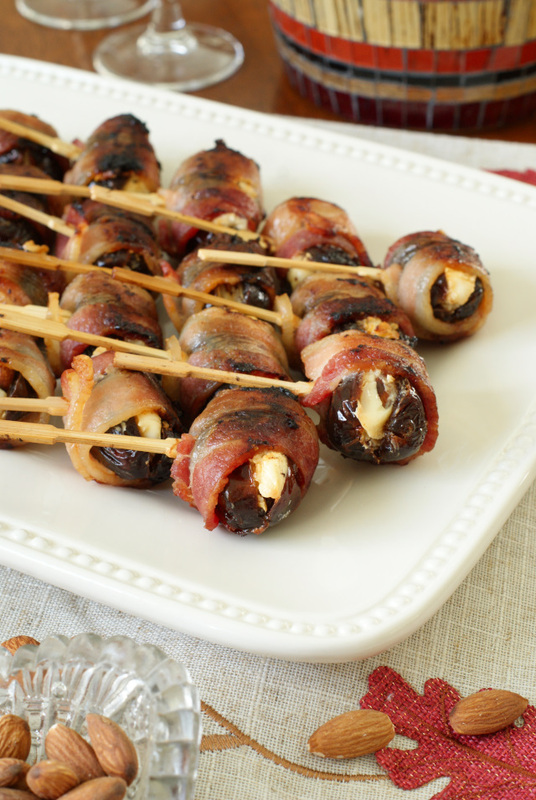 Wrap the bacon around the stuffed dates and secure with a toothpick. 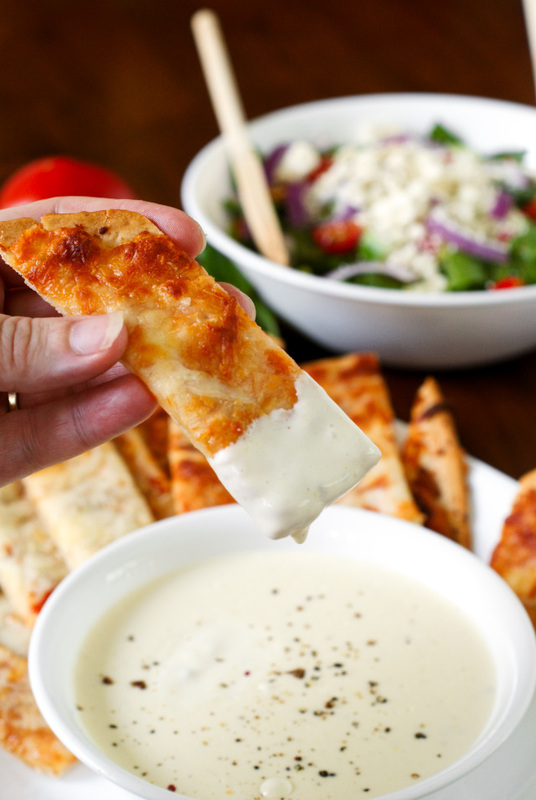 Bake in the preheated oven for 10 minutes, flip, and continue cooking for another 10 minutes. Flip one more time to whichever side looks like it needs more crisping and cook for an additional 5 minutes. Serve warm or at room temperature. I used raw almonds, but I think using a salted or even spicy roasted almonds would be fabulous!